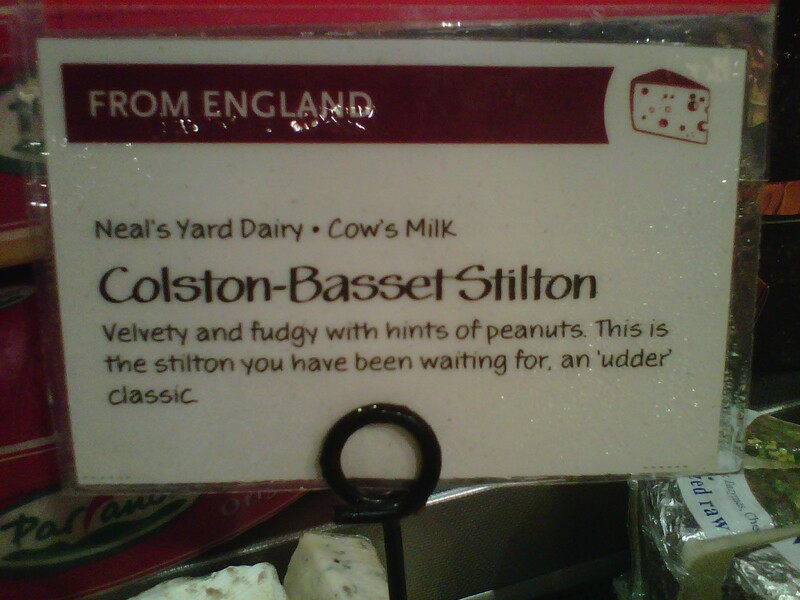 An “Udder” Classic! | Cat-astrophe! “Udderly _____” is, of course, one of the classics. Up there with “purr-fect”. Still, nice to see it in the wild.